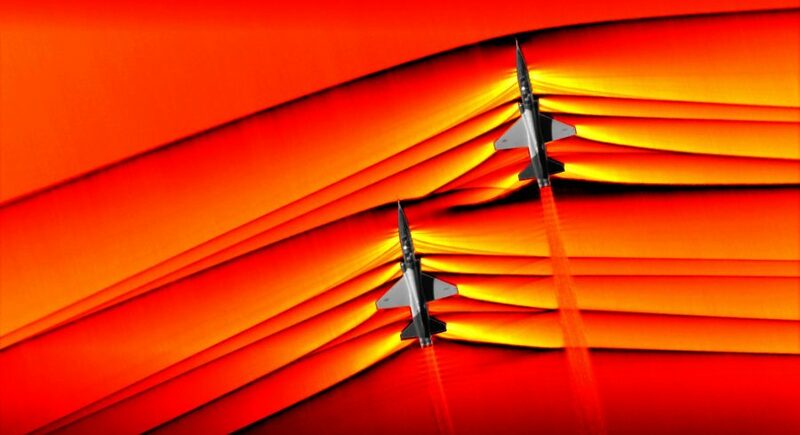 “We never dreamt that it would be this clear, this beautiful.” That's how NASA scientist J.T. 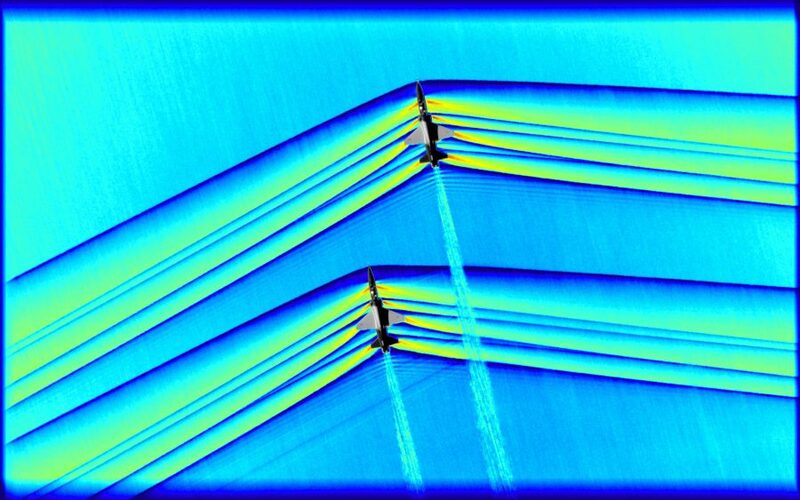 Heineck responded when he got his first glimpse of images that captured "the first-ever images of the interaction of shockwaves from two supersonic aircraft in flight." How beautiful, Dan … it should help develop even better weapons. Bully!